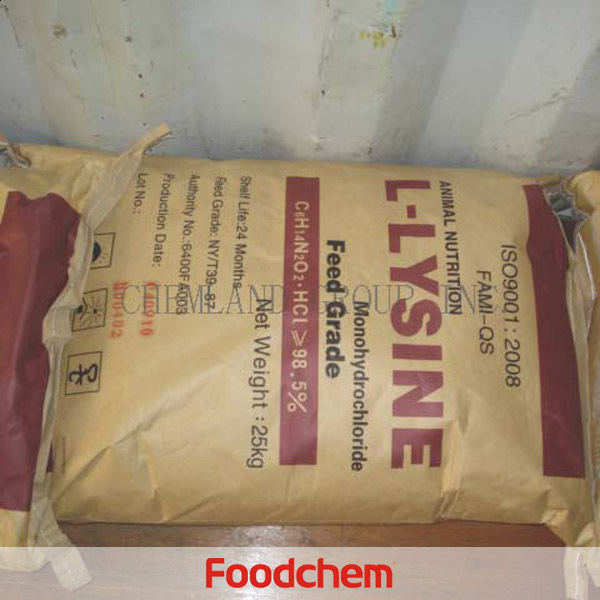 L-Lysine Monohydrochloride is one of the popular food additives and ingredients in most countries, As a professional L-Lysine Monohydrochloride supplier and manufacturer, Foodchem International Corporation has been supplying and exporting L-Lysine Monohydrochloride from China for almost 10 years, please be assured to buy L-Lysine Monohydrochloride at Foodchem. Any inquiries and problems please feel free to send emails to us via sales@foodchem.cn, we will reply you within 1 working day. 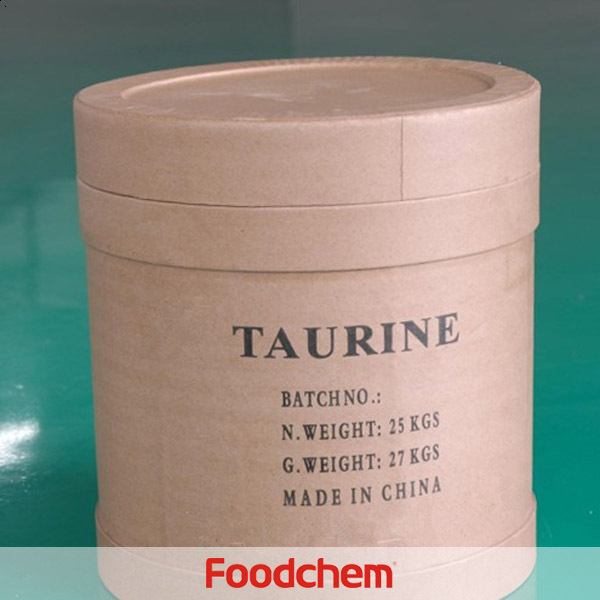 Lysine is a kind of amino acid, which can't be compounded automatically in the animal body. It is indispensable for lysine to compound brain nerve, generative cell core protein and hemoglobin. Growing animals are prone to lack lysine. The faster animals grow, the more lysine animals need. So it is called the ‘growing amino acid’ So it has the function of increasing the practical utilities of feed, improving the meat quality and promoting the trowth of animals. Lysine is one of important compositions of protein. The body requires Lysine which is one of eight essential amino acids, but cannot synthesize it so it must be provided in the diet. 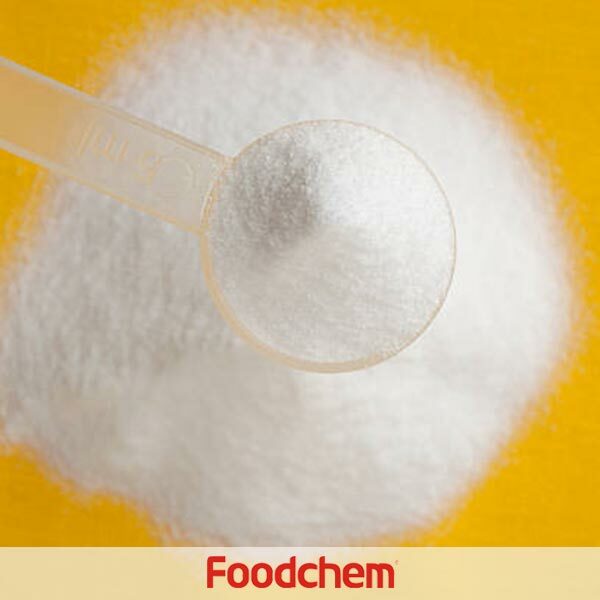 For a good enhancing agent, add lysine to potables, rice, flour, and it will rise up the rate for utilizing protein so that it can enhance food nutrition greatly. It is also an efficient dietary supplement in improving growth, adjusting appetite, reducing diseases, and making the body stronger. It can deodorize and keep fresh in tinned food. 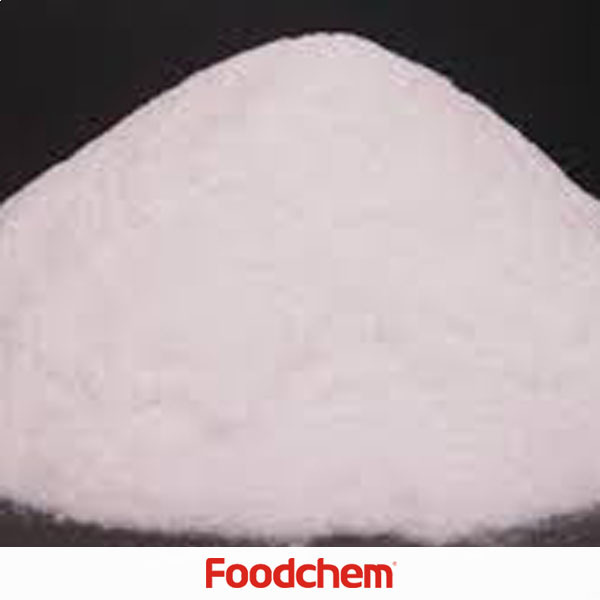 Foodchem is an ISO2008 9001 certified company, as for L-Lysine Monohydrochloride, we can offer HAPPC, KOSHER, HALAL Certificates, ect. 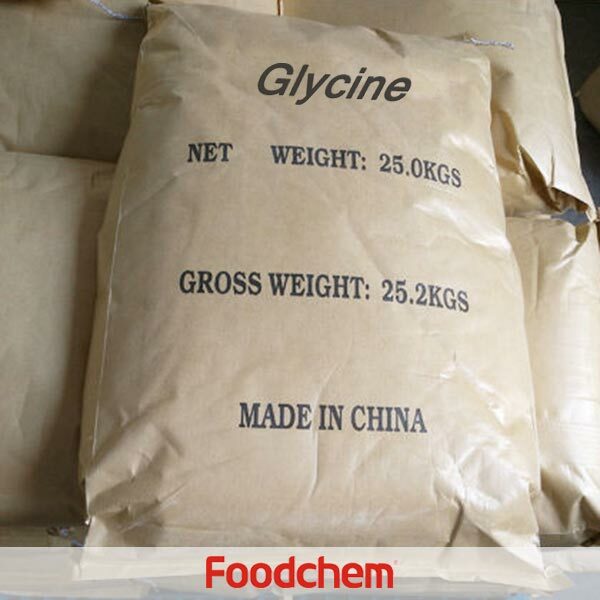 Foodchem is both manufacturer and trading company, we are L-Lysine Monohydrochloride distributor, at the same time, we are manufacturer of other products. 3, What is the Min Order Quantity of L-Lysine Monohydrochloride? 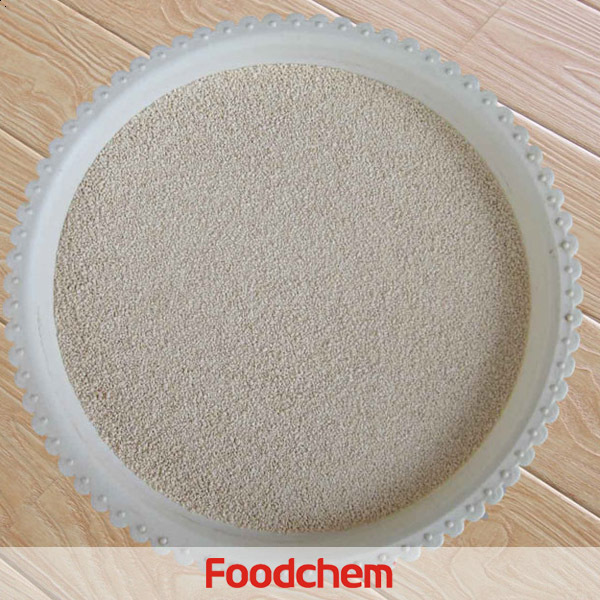 Different products have different MOQ, for L-Lysine Monohydrochloride, the MOQ is 1mt. 4, What is the price of L-Lysine Monohydrochloride? 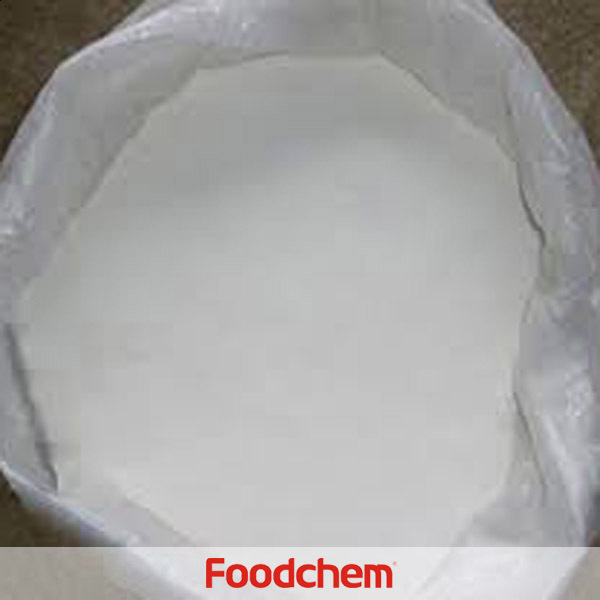 Foodchem is a famous supplier and manufacturer of L-Lysine Monohydrochloride in China, and has been corporate with many L-Lysine Monohydrochloride suppliers for several years, we can provide you with cost-effective L-Lysine Monohydrochloride. We can guarantee to reply your inquiries of L-Lysine Monohydrochloride in less than 24 hours in working days. Bui Trong Q : what is minimum order of your l-lysine product and how many tons for 1 cont 20' and 40'? 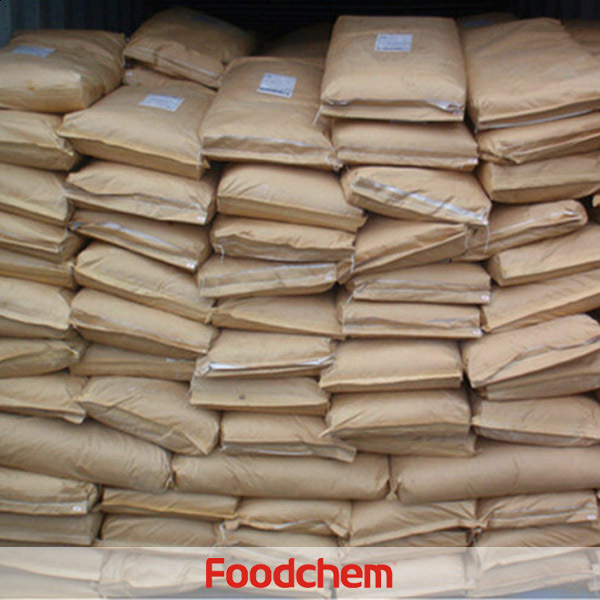 FOODCHEM A : Hello,glad to serve you.our min order of l-lysine feed grade is 15 metric tons,and the amount for one 20'container and 40'contanier is about 16.5 metric tons and 24 metric tons.